Jo has an Honours degree in Public Sector Studies and a postgraduate Diploma in Management Studies. Her career history covers many years working in mainly financial and administrative positions in the private sector. More recently her career has been within the public sector with twenty years’ experience in Local Government working in a wide variety of management roles. She was lead project manager for the Island’s two millennium projects at Ventnor Botanic Garden and Dinosaur Isle. 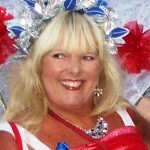 As senior manager for adult learning Jo was passionate in her support for the development of carnival learning in the community and believes in ‘adding the sparkle’ through carnival. Steve started his career in the hospitality sector in London then moved to the island to take up a teaching post at Isle of Wight College. He has an Honours degree in Education. Over a 22 year span he progressed to Senior Lecturer, Hospitality and became a Director of the IOW Chamber of Commerce and Tourism Board in 2004. He ran his own companies, Ventnor Brewery and The Ciderman for several years. 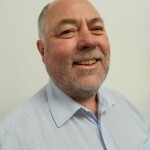 Steve moved on to join Business Link S.E as a Business Adviser for Tourism covering Hampshire, Dorset and the Isle of Wight. In a recent career move, Steve joined YMCA as Manager of the Young Carers Service on the Isle of Wight and now works for Home-Start, one of the leading family support charities in the UK, with responsibility for training and placing volunteers. Steve is a Neuro Linguistic Programming Master Practitioner. Katya is a business development consultant focusing on the Travel industry. 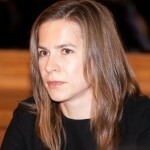 A Chartered Accountant, she gained her Masters degree in Economics and Political Economy at the Moscow State University and has since worked in corporate finance, strategy and business development for international investment banks Lazard and ABN AMRO and as Group Corporate Development Director at Thomas Cook Group plc. Ali is a British textile artist and designer, best known as the founding member and artistic director of Kinetika, an international outdoor arts company she setup in 1997, after a long established career in carnival arts and a growing commitment to community engagement. Over the last 15 years, Ali has collaborated with, and led teams of artists to deliver large-scale events to diverse audiences all over the world. From WOMAD (1985 – 1991), to FIFA World Cup (2009) and more recently, the London 2012 Paralympic Games Closing Ceremony, her work in Kinetika is renowned for its quality, both in its individual style as well as its ability to engage and leave lasting legacies in communities and individuals alike. Her work has had such an impact in its field, that the V & A Museum began creating an archive of the artist in 2012, to be launched online in 2013. 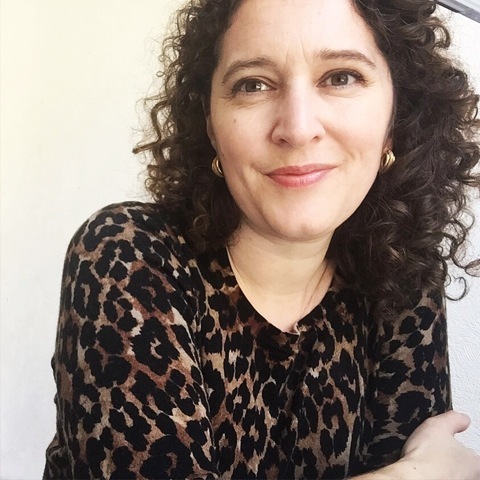 Sophie is a creative producer and consultant with 15 years of experience in arts-led regeneration, starting with carnival and festival development on the Isle of Wight. Sophie spent five years in Brighton, with Arts Council England, and most recently, has played a leading role in the regeneration of Margate, facilitating investment in arts and heritage and successfully supporting the development of both sectors. 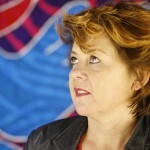 She is now working with artist Alex Chinneck on the delivery of major public art projects around the UK. Sophie has a Masters degree in Arts and Cultural Management and a Bachelors in International Historical Studies. She is passionate about working with artists whose practice improves places. Jack trained at the Royal Central School of Speech and Drama in London, using his final year to work as assistant to Stephen Jameson (Artistic Director, Mountview), as well as programming the Studio Theatre at the Roundhouse, Camden for the Accidental Festival, a multi disciplinary arts festival. He was assistant producer for the Lost Picture Show, a travelling cinema venue touring to music festivals including Glastonbury, Bestival and Shamballa. He is a founding director of the multi award winning Ventnor Fringe and now the Ventnor Exchange. 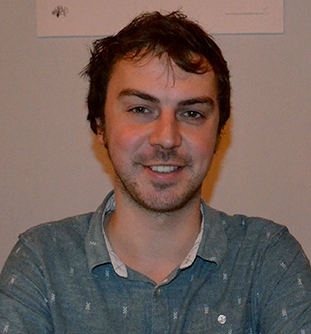 As Artistic Director his main responsibilities include programming, developing talent and opportunities for artists, forging partnerships and collaborations as well as raising finance.Since 2014 Jack has sat on the executive committee of BAFA (British Arts Festivals Association) which works to represent the sector nationally and encourage greater collaboration and share best practice.